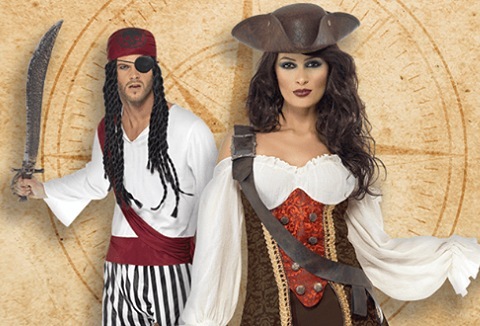 We have a huge range of costumes, wigs and masks for hire from the decades to uniforms or just for a laugh costumes. Available for hire with a wide range of accessories including theatrical makeup so you can complete that perfect fancy dress outfit. 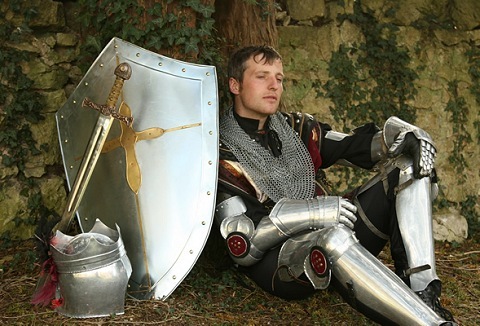 Our exceptional range of medieval costumes are suitable for weddings and banquets. Over 1,000 medieval style outfits to choose from, designed and created by us. Queens to maidens, kings to knights, suits of armour to children's outfits and animal livery.